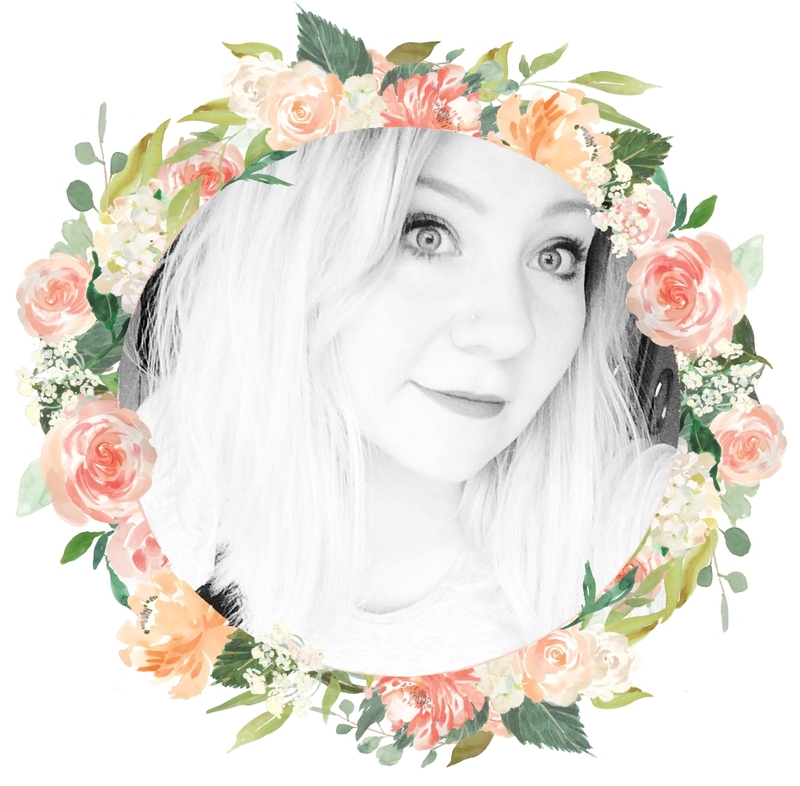 I first intended this post to simply be a review of the NYX Soft Matte Lip Creams I bought on Saturday, but I felt a little bit like they have been done to death in the blogging world. Instead, take a little peek at this comparison between the NYX soft matte lip creams and my Lime Crime Velvetine in 'Cupid'. 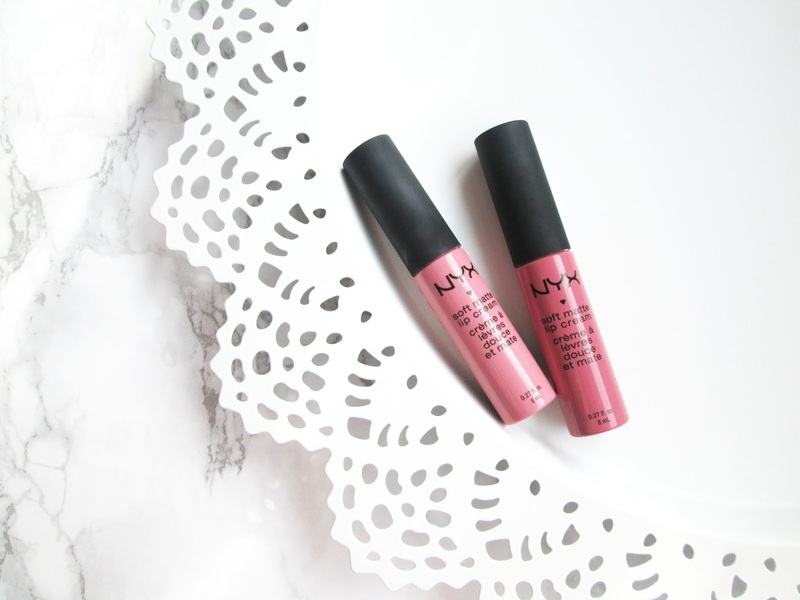 The inspiration behind this post was my initial feeling of disappointment when I first applied my NYX lip cream - I thought it was incredibly similar to my favourite Lime Crime Velvetine. Throughout the last week, I have been wearing my NYX lip creams every day, still slightly annoyed at how I'd managed to spend £5.50 on a matte lipstick which was almost exactly the same as one I'd already had. However, when I actually sat down to swatch these lipsticks and write about them, I noticed just how totally wrong I was. I'd simply describe 'Istanbul' as a pretty, sugary pink. Whereas at first I thought this was the same colour as 'Cupid', after swatching I realised they are completely different with 'Cupid' being a warmer, petal pink which is a lot more pigmented. 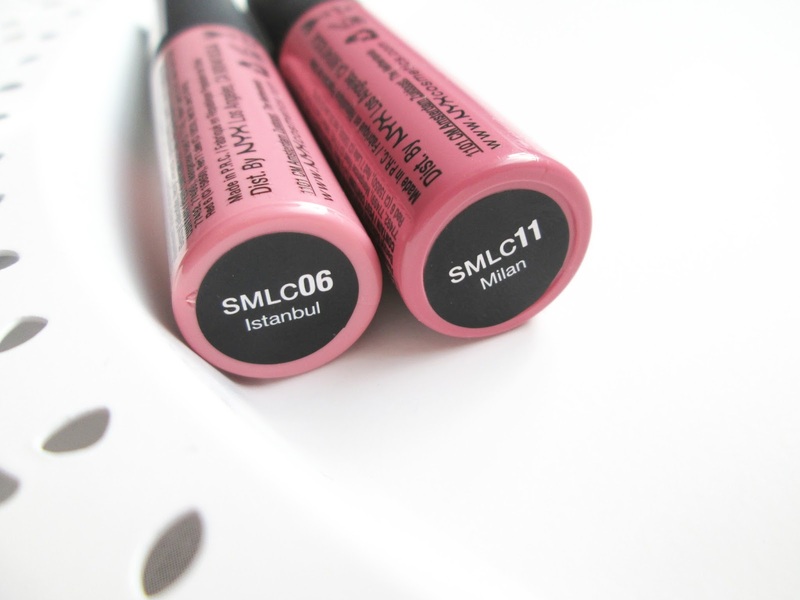 Milan is darker than both the other lipsticks, being more of a blue-toned mauve pink. I tested durability with one quick swipe of a makeup wipe. As you can see, the NYX creams are almost gone, whereas the Lime Crime Velvetine required a good scrub before I finally removed it (and even then it left a little colour stain behind.) I've found the Velvetines to last through everything, whereas after applying a NYX cream they seem to disappear after only an hour. This is from only one quick makeup wipe swipe! 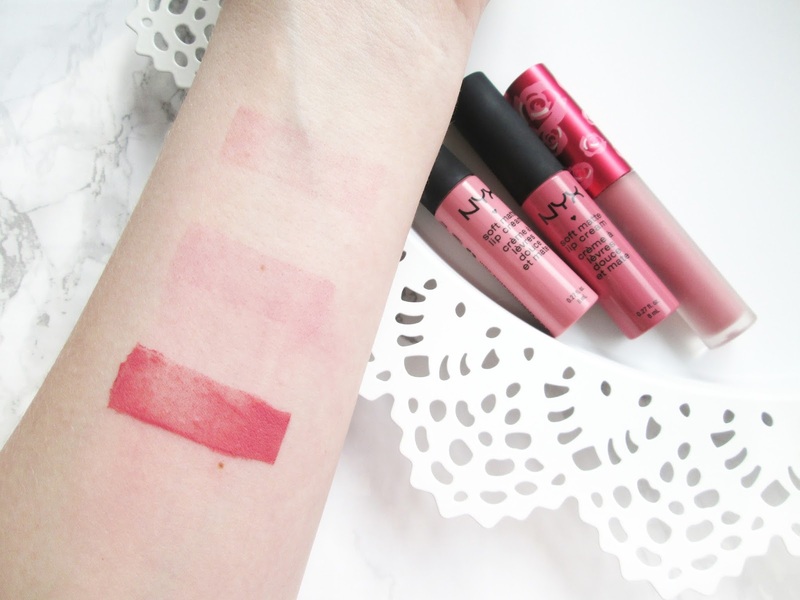 The lip creams are exactly as described, creamy but very light. According to the NYX website, they are supposed to be velvety smooth. I would say they're very soft, but still noticeable and quite thick on lips, unlike the Velvetines. Both dry to a matte finish, however NYX still stays creamy whereas Lime Crime is dryer. I also noticed that 'Cupid' applied a lot more smoothly than the Soft Matte creams, requiring less product to get an even coverage. You can definitely tell its a liquid lipstick, rather than a cream. Another similarity is how both brand's matte lipsticks smell almost exactly the same, a sweet vanilla scent. The Lime Crime scent is however slightly stronger, smelling like ice cream, whereas NYX is more lightly scented. Each NYX Soft Matte Lip Cream costs £5.50, compared to the price of £13 for one Lime Crime Velvetine. Despite this huge difference, I believe it's totally worth paying the extra to get a Velvetine, as the amount of product you get compared to the tiny amount you need definitely outweighs the cheapness of the NYX lip creams. So if you're looking for quality over quantity, pick Lime Crime. Both of the lipsticks are vegan and certified cruelty free, so if you're looking to be more cost effective (and you prefer natural colours compared to Lime Crime's wilder ones) go for NYX. Which lipstick would you pick? 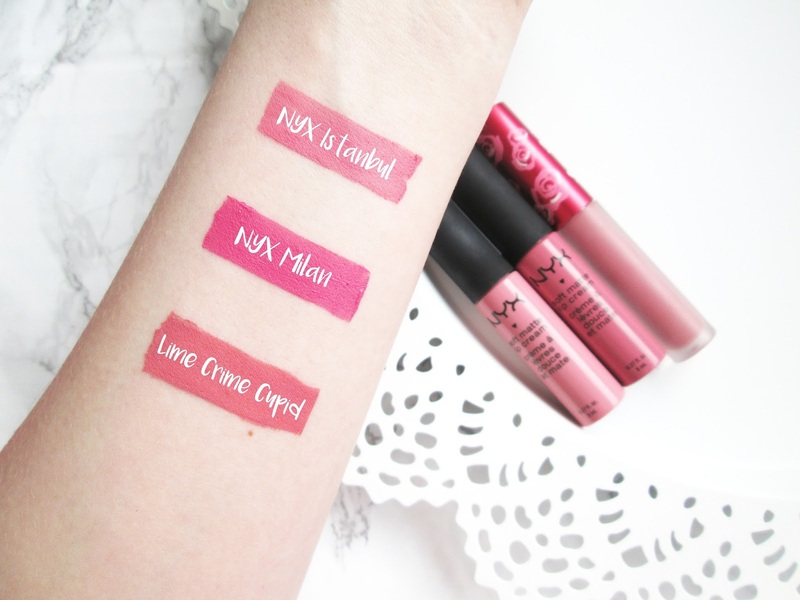 Have you tried any NYX Lip Creams? Wow, there is a massive difference in the staying power between the NYX lip creams and the Lime Crime Velvetines! Lime Crime has such crazy shades, the one I have my eye on is "cashmere", I've never seen a shade like it before. I think I would invest in Lime Crime for darker shades but for nudes where it is less noticeable when they fade I would save and go for NYX. I really want to try these! But can never decide on which one to go for, Its so overwhelming at the nyx counter lol. I really like the look of Istanbul though, it looks fab! I have yet to try anything from lime crime either tbh, it scares me now because of the scandle from last year, but their products look beautiful!